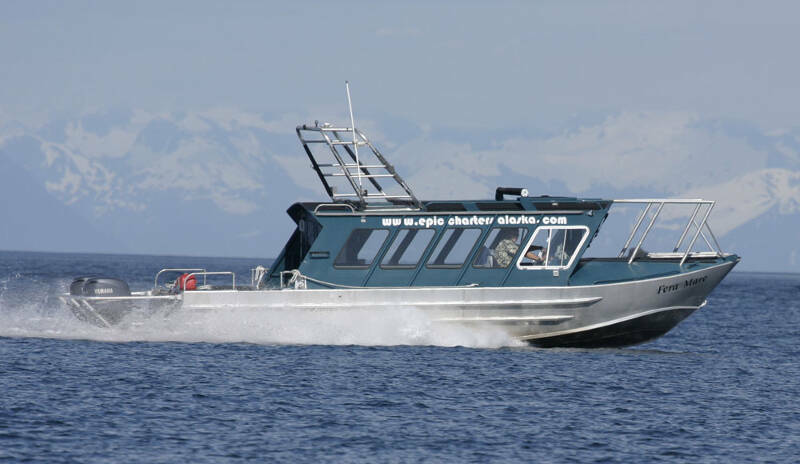 Our fast, beachable boats can take up to eighteen people anywhere in Prince William Sound. We have plenty of room for all your kayaks and gear. 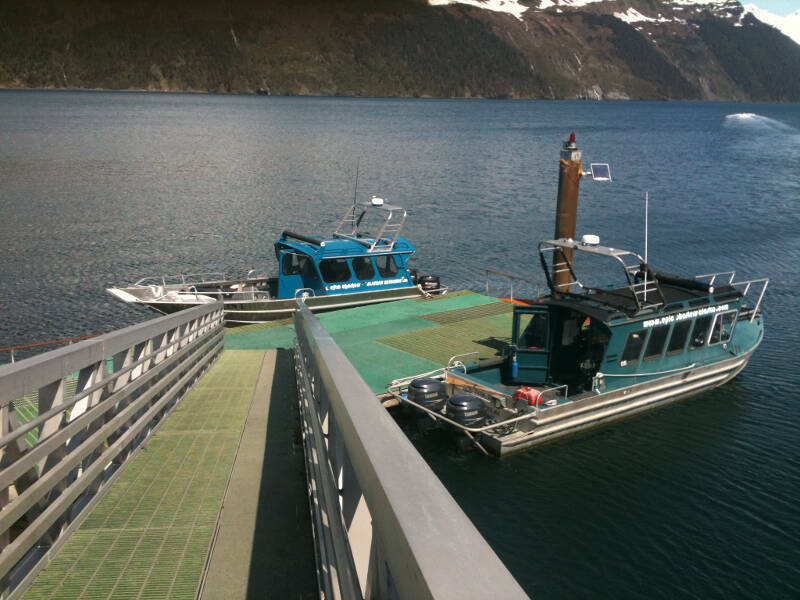 Whether you want to do a point to point camping expedition or base-camp at a forest service cabin we can make it happen. 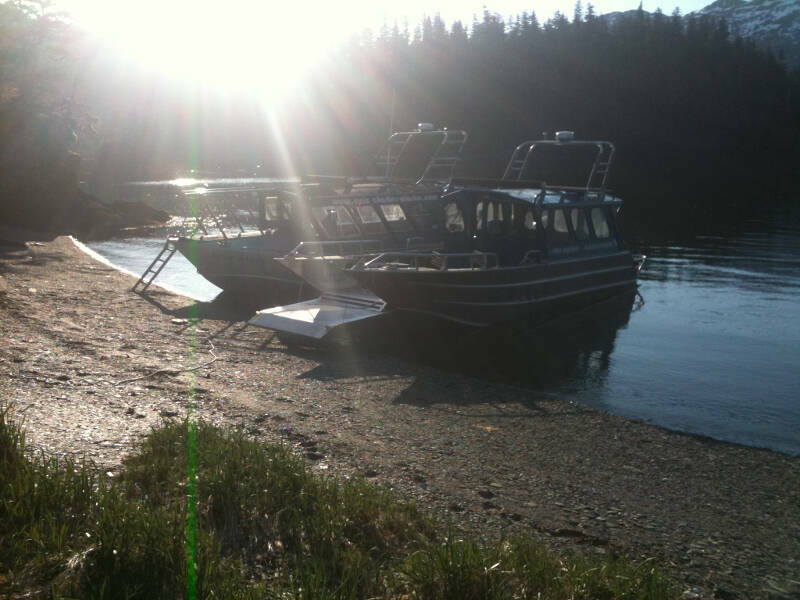 We paddle and play in Prince William Sound ourselves so we know all the best campspots. We will share our favorites with you, from the most spectacular to the most secluded. 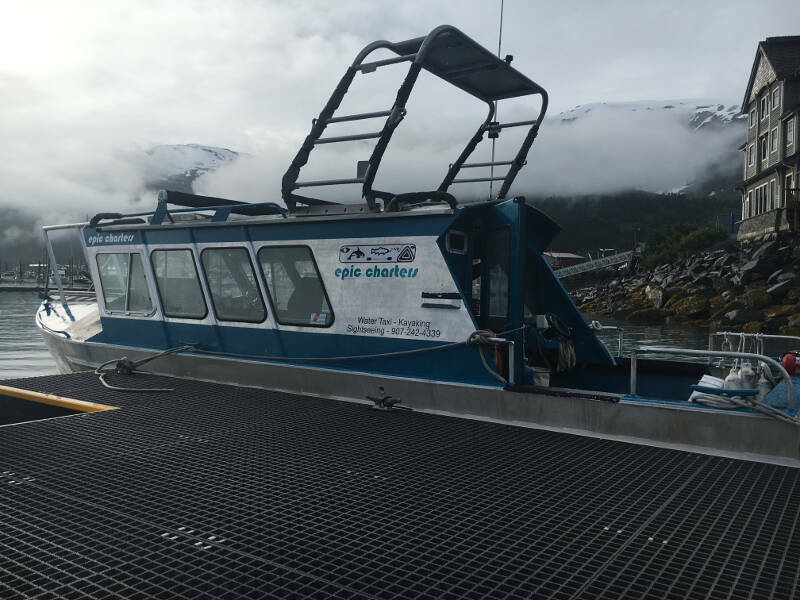 Our friendly and knowledgeable staff will take the time to help make this a trip of a lifetime! Cancellation Policy: Reservations canceled within 14 days of reservation will be charged the full price of the reservation.